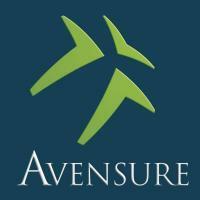 Avensure reviews illustrate how we strive to be one of the industry leaders in providing human resource, employment law and employee health & safety consultant headquartered in Manchester. 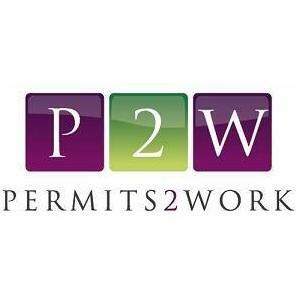 We provide expert advice to companies to guarantee that their business is always complying with UK’s law. Companies under our guidance are able to come up with preventative solutions and push through lawful contractual implementations. We also provide training to staff members for the improvement of their knowledge of their business as well as advance their skills to provide their company’s clients only the best of services. Through Avensure reviews, you will see how our expertise has benefited our customers and how we are continuing to be very beneficial to them. Reviewing the limited Avensure complaints will tell you how we handle problems our customers have faced in the service and how we are able to resolve them.